The Swarovski Modular Objective 30-70x95 (Arca Swiss Foot) pairs with either the ATX angled eyepiece module, the STX straight eyepiece module, or the BTX binocular eyepiece module to form a complete spotting scope. The mount foot is now Arca Swiss compatible and can be used in the Swarovski Professional Tripod Head without a mount plate. The 95-mm objective module yields 30-70x magnification, a field of view of 104 feet to 57 feet at 1000 yards, and a close focus of 15.7 feet throughout the zoom range with either ocular module. 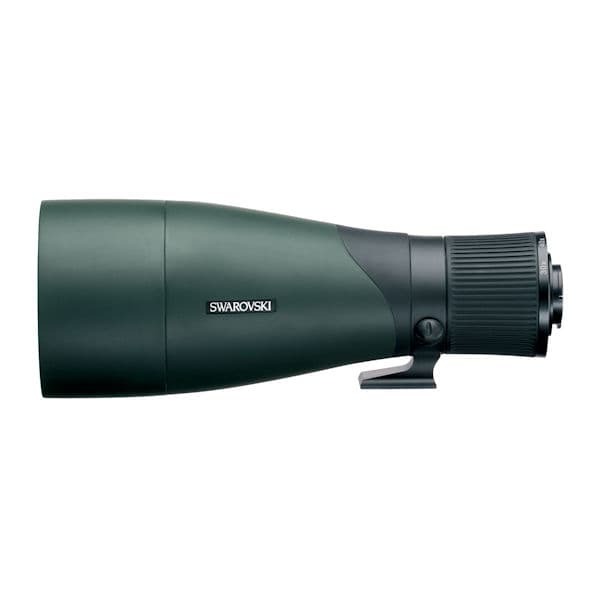 When combined with either eyepiece module, the Swarovski 95-mm objective module makes an ideal digiscoping platform. Field of View: 104 ft. at 1000 yds. Product Weight (oz): 47.3 oz.